For many casting directors, time and money demands that Self Tapes be their initial casting platform. Meaning it is your chance to make the best impression possible with your performance with several possible takes. 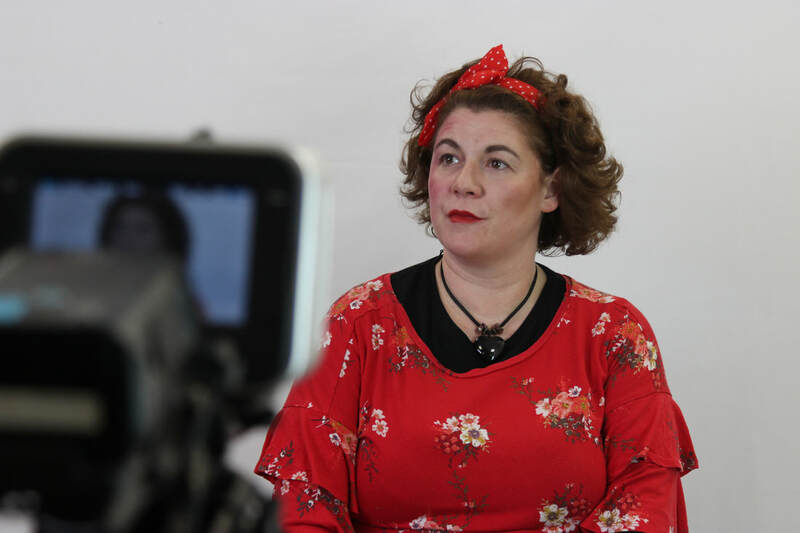 ​​IPM offers specialised filming for Self Tape Auditions. Our services are available to film your audition in full HD quality. Our professional, inviting and studio, alongside our knowledgable industry team are available to make sure that your audition is filmed to the highest standard. Option of reader to read in opposite performance. *Additional time is subject to an additional charge. - We ask artists either email through a copy of their script, or bring an additional copy should our team need to read in. - If your performance requires any props, be sure to supply these on the filming day. To find out more, or to book your self tape session, contact IPM on 0113 244 3222 or email info@ipmaa.com today!